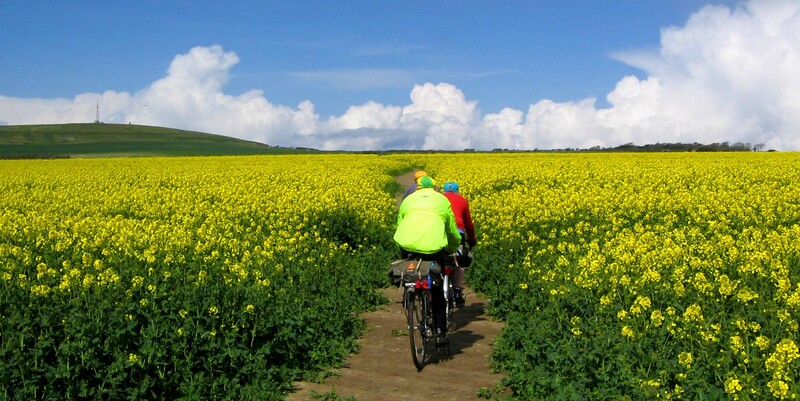 The 2019 Randonnee will take place on Sunday 5th May 2019. 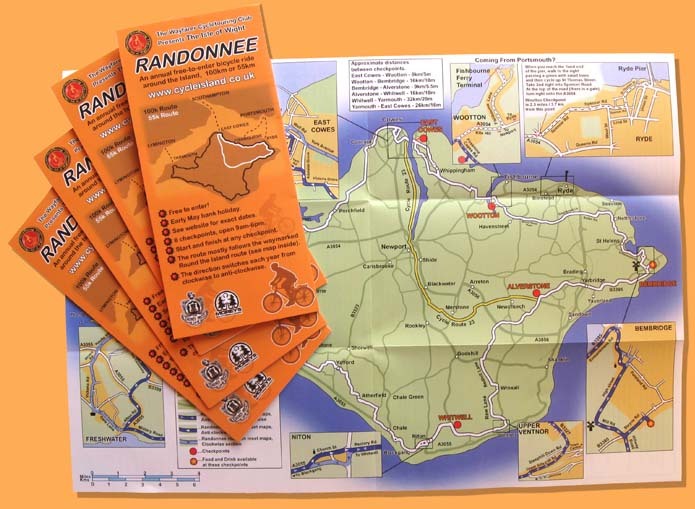 The Randonnee follows the Round The Island (RTI) cycle routes in a clockwise direction and there will be a choice of 100km and 55km rides. The Event starts at 9am and finishes at 6pm. Keep up-to-date with Randonnee news and the build up to the event by liking our facebook page or following us on Twitter. * we have decided to fix the route to the Clockwise direction from 2013. 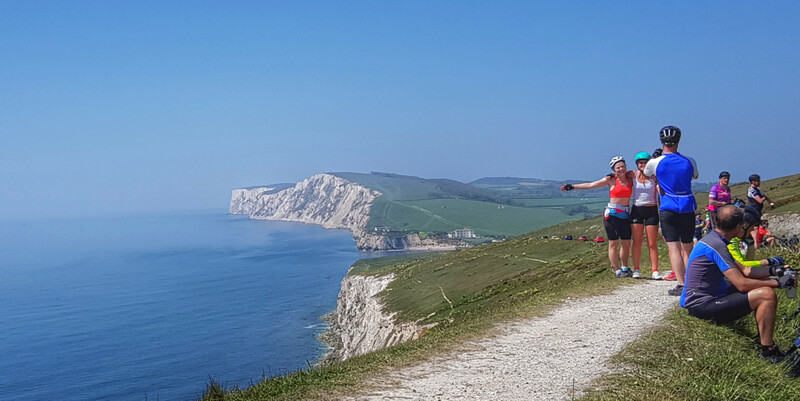 The main reason for this is to alleviate the congestion on the Cowes floating bridge as hundreds of participants coming off the Red Funnel head off to start Anti-Clockwise hitting the floating bridge. It's a family event on open roads. It's not a sportive or race.